Cooler (and by cooler we mean two degrees!) 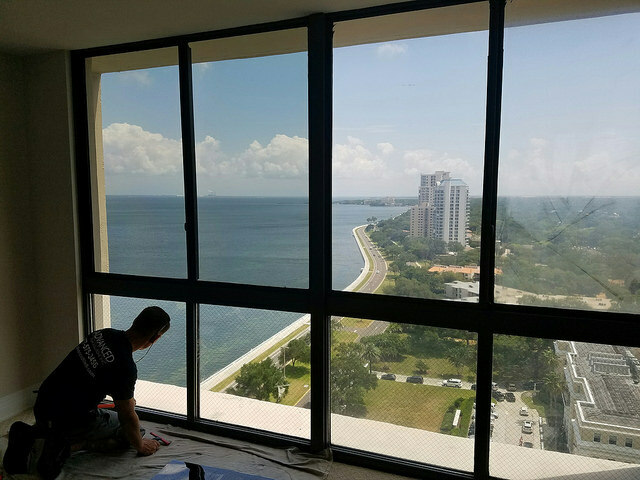 days are here and Tampa Bay home and business owners are doing their homework comparing window film solutions to blinds and shutters. 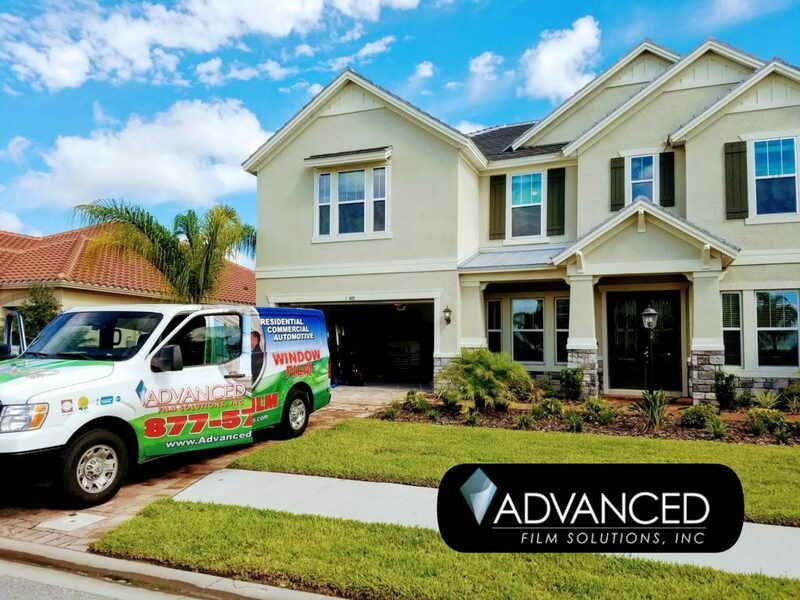 Advanced Film Solutions is the fastest growing window film company in the USA and our clients are delighted from Pinellas, Hillsborough, Pasco County straight to the Orlando and Sarasota area. 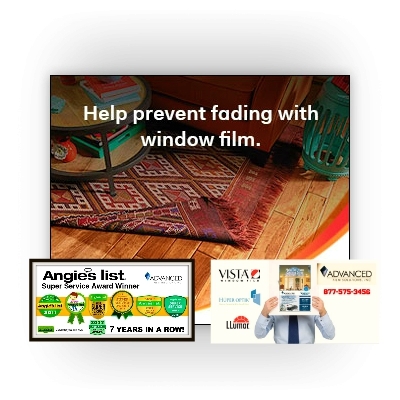 We offer more choices than any other window film company. Dynamic LLumar and Vista Film. 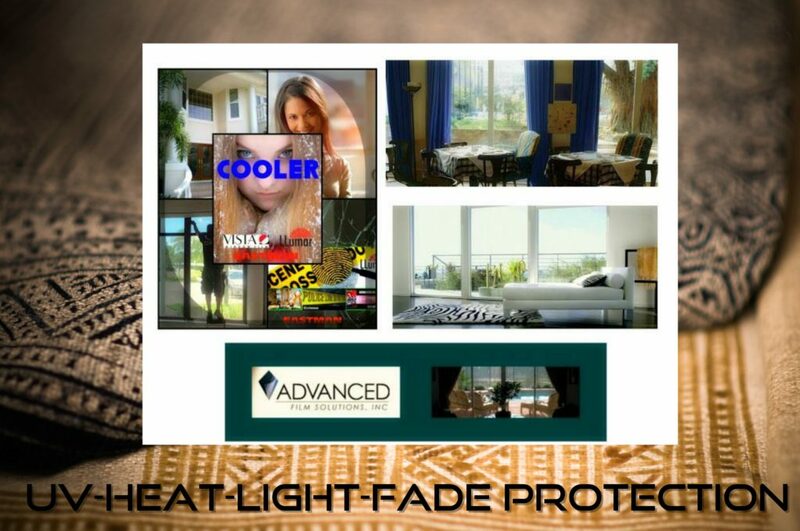 The incredible patented Huper Optik films made in Germany. Hanita security films from Israel. Solar Gard by Saint -Gobain to name a few. 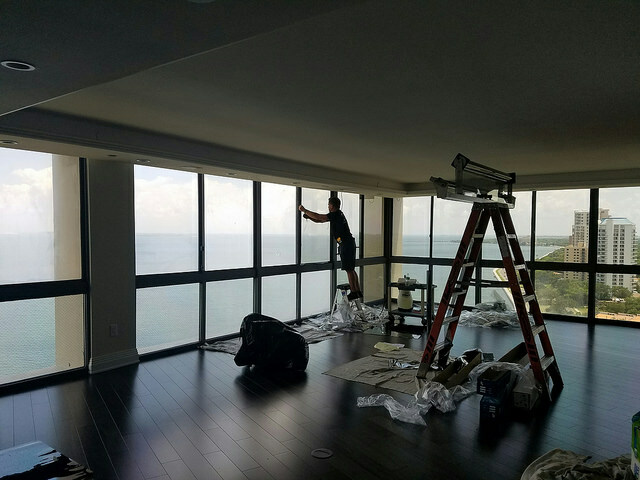 Whether you live in a deed restricted or gated community or not; we have the very best solutions and always at the most competitive prices. 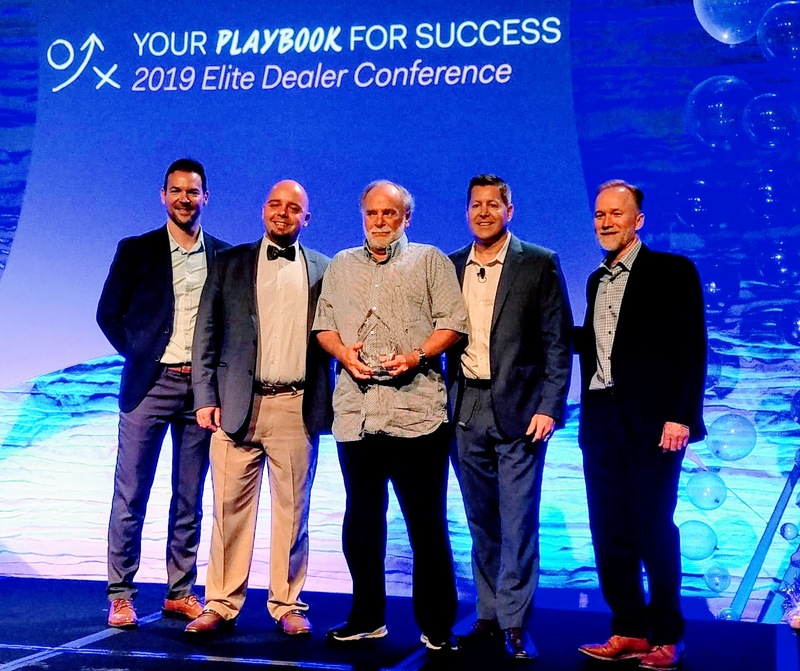 Our installers have earned the Super Service Award from Angie’s List for 7 consecutive years and we have established an A Plus Rating with the Better Business Bureau. Now that the Fall is here the Sun angle creates glare on your TV and computers. 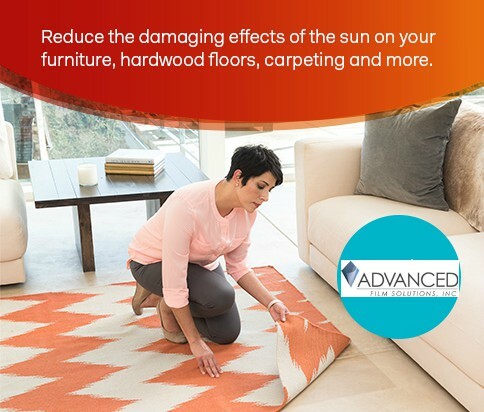 Fading of your wood floors can all be resolved thanks to these coatings that filter out 99.9% of the UV.